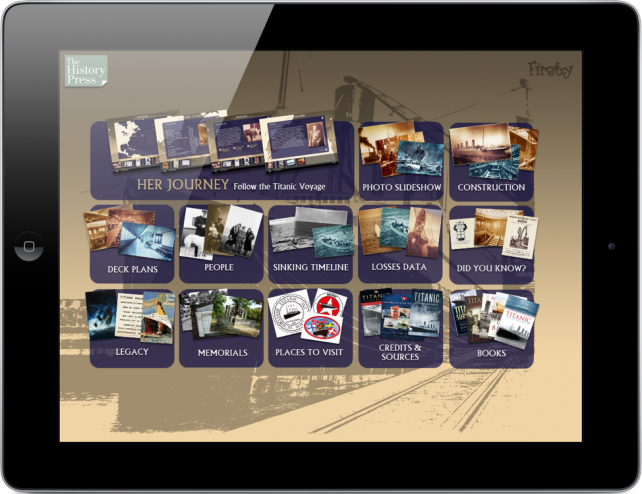 On the 100th anniversary of the great ship named "titanic" , a new i pad application will be launched in this month.The name of that application is " Titanic App " which is made by Britain press. More about it in this application, all the knowledge data are collected from the great titanic expert people. It includes some rare video footage, details, photographs of the construction of it, sinking timeline and so on. 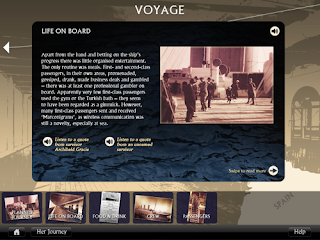 Apart from these more unique features like interesting deck plan, detailed biographies, some key features of ship, survivor accounts, contemporary films and in very large amount the photos of each and every moment of life of ship. 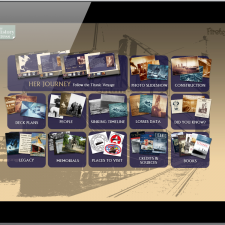 The marketing director of the history press, Mr. Davies says that we all are very glad to tell that this year because of the 100th anniversary of sinking of the ship titanic, everyone takes interest in it. So this application will be very marvelous and remarkable. app people who will use it , they really will enjoy a lot.